Vintage Hands Across the Sea postcards are easy to come by in flea markets and never cost much more than a few cents or pennies – they were presumably produced in great numbers in the early part of the last century. 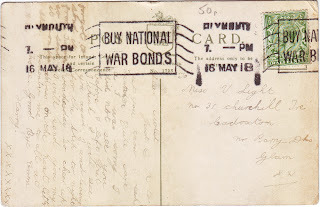 If the postcard was sent during war years, however, when families and loved ones were separated by conflict, they often have a story to tell – and for collectors of paper ephemera, sometimes those stories are the true intrinsic value of these cards. This particular postcard, published by UK company “National” Series, is just such an example. 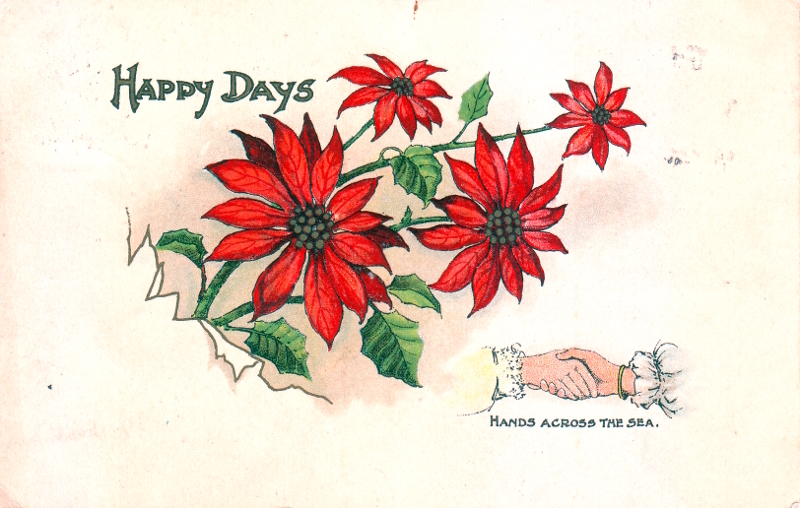 This lovely example of a chromolithographic print with gold lettering features a bunch of poinsettias and the usual clasping hands motif common to all Hands Across the Sea cards, in this case, female hands, judging by the cuffs. Poinsettias are a popular Christmas decoration, but this card was posted on 16 May, 1918, six months before the armistice of the First World War on 11 November 1918, and carries a postal cancellation encouraging the British people to "Buy National War Bonds". These campaigns must have been highly effective as War Savings Certificates, or War Bonds, proved a huge success and continued throughout the inter-war years too. 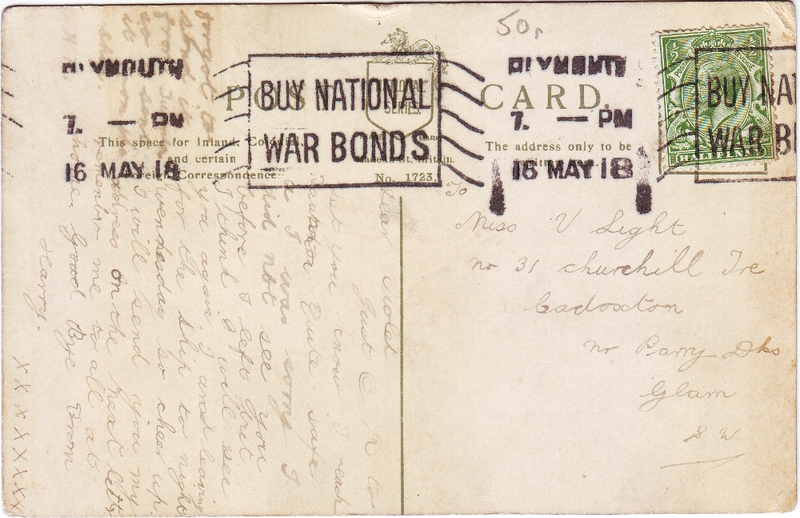 Indeed, the postmark is stamped as Plymouth, which was an important port during World War I. Curiously, Taunton - the place in which Harry was stationed over night – is my home town! One cannot be certain, of course, but looking at the effusiveness of the kisses at the end, this would seem to be a romantic farewell, whilst mention of catching a ship in 1918 points to an overseas posting for Harry in the Great War. “I think I will see you again” in this context becomes incredibly moving and one cannot help but wonder as to whether Harry ever saw his Violet again. Wonderful card and such interesting information! The poinsetta also symbolizes good cheer, which explains the "Happy Days" message above the flowers. What a great card, I've never seen these. I love the one's that have a note of sorts on it. It does open a new window into history. thanks for stopping by. 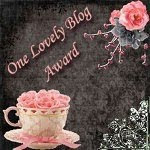 Wonderful card and a wonderful story. I do wonder if the young man returned to his Violet Light (great name). Happy PFF! What a wonderful card with its message and history. Never seen a 'Hands Across the Sea' card; but my grandfather (an ex sailor who was in WW1) did have a hands across the sea tattoo. Beautiful, a bit melancholic post. I also had never heard of Hands Across the Sea postcards before. We don't know them in the Netherlands. 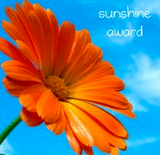 MuseSwings'addition about the poinsetta is also interesting. Happy PFF. I have never seen or heard of a postcard like this. I really like it. I learned something new. I hope that Harry returned, did seek out Violet again, and that they had a long life together. So sweet and sad. Hadn't heard of this series before. Good to know. Happy PFF. what a beautiful card and so full of history.